The first attempt is the lumpy one on the right. 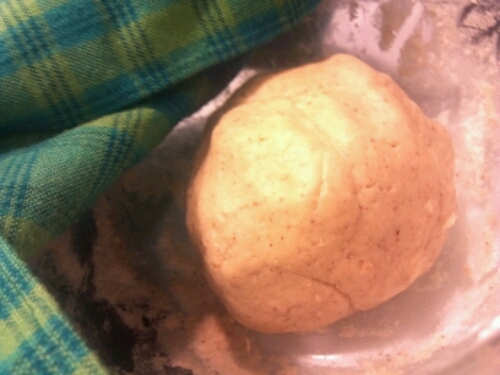 The second try began much better with a dough that could be rolled out, but neither rose the way I was hoping they would. 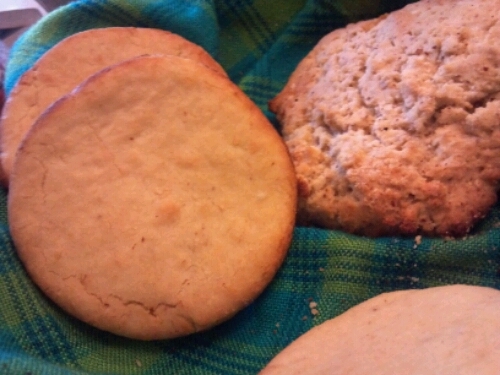 They were both very tasty and surprisingly filling in a lembas bread sort of way. I tried again tonight with a different flour blend. The dough was gorgeous, but still no loft. Pictures of the desired outcome are here. More hembakat adventures to come!